Two much-discussed new studies argue that market power is on the rise not only in the United States, but also around the world. Here, James Traina of the University of Chicago argues that this claim is likely an artifact of mismeasured production costs. Folks are going global with the claim that market power is skyrocketing. A recent study by De Loecker and Eeckhout (2018) argues that the average global markup—the ratio of price to marginal cost—has roughly increased from 1.1 in 1980 to 1.6 today. A related study by IMF economists Diez, Leigh, and Tambunlertchai (2018) further argues that increases occur primarily in advanced economies. Markups are a standard measure of market power: competitive markets have markups close to 1, and monopolistic markets have markups significantly higher. The global market power hypothesis is tempting. 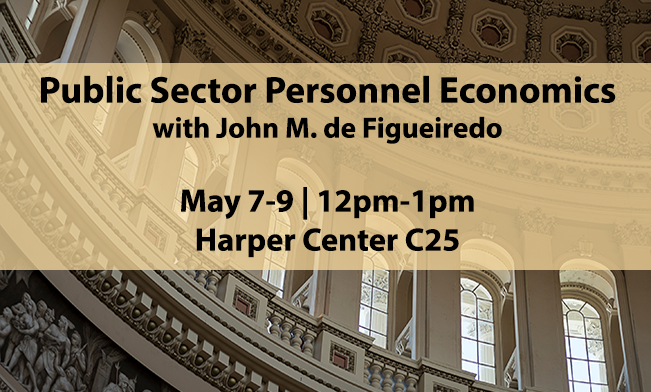 Rising markups could explain the middle-class squeeze of the last few decades, as regular workers experience stagnant wages seemingly disconnected from economy-wide productivity gains. As the story goes, firms grow into corporate giants through mergers and acquisitions, securing dominant market positions immune to the threat of smaller competitors. Industrial concentration increases as these giants wield their market dominance by restricting output to keep prices high and wages low. This story is also remarkably appealing to adherents of the current wave of US antitrust populism. Politicians from both the left and right are riding this wave to great effect. For Democrats, President Obama’s Council of Economic Advisors suggested in an April 2016 study that competition is decreasing, and Senator Elizabeth Warren upped the ante to “competition is dying” two months later. For Republicans, President Trump campaigned against large mergers generally and the AT&T-Time Warner merger specifically, stating “deals like this destroy democracy.” The media coverage of De Loecker and Eeckhout (2018) and Diez, Leigh, and Tambunlertchai (2018) has followed suit, with articles in The Economist and Bloomberg advocating their view uncritically. Is a rise in global market power now an accepted convention, or just a convenient explanation? Unfortunately, these recent studies err in the same way as De Loecker and Eeckhout’s earlier work by not properly accounting for marketing and management costs. Marketers and managers are skilled labor, so if we omit them from our calculations, we’ll mistakenly classify payments to workers as excess profits. The De Loecker and Eeckhout method does precisely this by excluding these costs entirely in estimating market power. As I document in my own work on US firms, a direct artifact of this omission is a large markup. 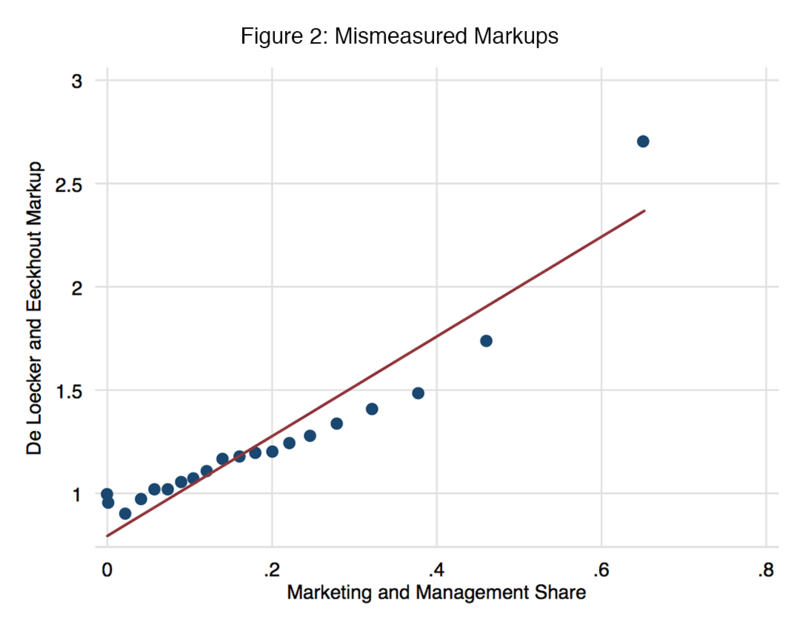 Figure 2 plots the correlation between markup estimates using this method, and the share of expenses contributed by marketing and management. The strong correlation shows that where these authors would infer significant market power is exactly where we see a greater contribution from these costs. Moreover, these costs are a rising share of expenses for US public firms, so excluding them makes the problem worse and worse over time. I find that including them in market power measurement substantially flattens any trend in US markups; instead of skyrocketing, market power has remained relatively stable for the last 70 years, and is about as high today as in the 1950s. Marketers and managers are skilled labor, so if we omit them from our calculations, we’ll mistakenly classify payments to workers as excess profits. 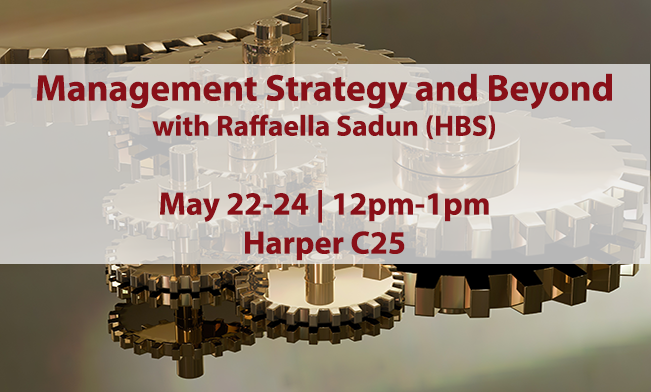 The rise of marketing and management suggests that the middle-class squeeze is an outcome of changes in technology. Labor economists have collected a wealth of evidence consistent with this hypothesis (see here for a review). It also squares with the rise in profits: technological change that increases returns to scale would also increase profit rates, since costs would be lower for all the units up to the marginal unit. Firms are shifting the way they produce, and only workers who can keep pace end up benefiting. If marketing and management are also a rising share of expenses for non-US firms, then the markup estimates of these global market power papers will understate costs increasingly over time, and thus overstate markups increasingly over time. De Loecker and Eeckhout (2018) do not address this point. Diez, Leigh, and Tambunlertchai (2018) make an attempt, but they do so in a way that can only adjust the level of markups, not the trend. Make no mistake: while the following gets a bit wonkish, its implications are more than academic. Other prominent work hypothesizes that the rise in US industrial concentration is a consequence of weakened US antitrust enforcement. If market power is increasing even in Europe, where antitrust enforcement has remained relatively unchanged, then we would need drastic competition policy reform to affect curb existing market power. However, if market power is stable, then we need to look elsewhere for culprits of stagnant wages and rising concentration, such as how trade and technology impact markets. The elasticity captures the increase in output from an increase in the flexible input. If it’s big but the cost share is (relatively) small, then we can conclude that the firm is restricting output to keep prices high. Measuring the elasticity is somewhat complex, but to build some intuition, an input’s elasticity is equal to its share of revenue in competitive models. Therefore, if an input’s share is decreasing over time, so will its elasticity. Ultimately, since sales and expenses are observable, the technical debate centers on what’s the right measure of flexible inputs, and how we estimate its elasticity. Specifically, do we include market and management costs as part of flexible inputs? And how should we account for them otherwise? 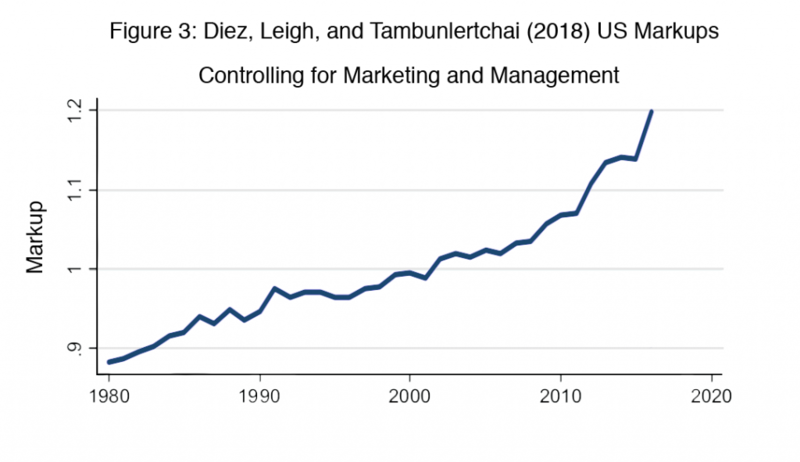 If marketing and management are also a rising share of expenses for non-US firms, then the markup estimates of these global market power papers will understate costs increasingly over time, and thus overstate markups increasingly over time. My proposed solution is to answer yes to this first question: treat marketing and management costs as part of flexible inputs. A flexible input is one that firms can change to affect output without big adjustment costs. The simple economics argument here is that hiring skilled marketers or managers increases sales, and it’s pretty easy to do that within a year’s time. If you accept these premises, then you should mark these costs as flexible. If you’re still skeptical, my paper supports these premises with two reassuring pieces of empirical evidence. First, markup estimates including marketing and management costs aren’t sensitive to the choice of shorter or longer production horizons. Even if these costs weren’t already flexible in the short-run, they would be flexible in the long-run. 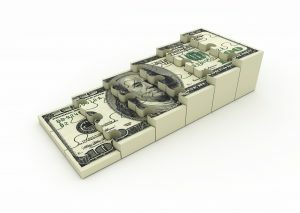 Second, the expenses change smoothly within a firm. If these costs weren’t flexible, firms would change them in bursts. Overall, my proposed solution produces a much flatter trend in US data, and may affect global estimates similarly. If you don’t like that assessment, then you can try Diez, Leigh, and Tambunlertchai (2018)’s approach which treats these costs as just another (not necessarily flexible) input. However, if you take this route, then you need to let the elasticities change over time, otherwise you can at best shift the level of markups, not the trend. When Diez, Leigh, and Tambunlertchai (2018) control for these costs using US data, they do not let their elasticities change over time, and find much lower markup estimates from 0.9 in 1980 to 1.2 today. To understand how this adjustment works, recall from above that elasticities tend to look like their share in revenue. If marketing and management costs are increasing in their share, then non-marketing and non-management costs are decreasing in their share, as would be the case for the flexible inputs in Diez, Leigh, and Tambunlertchai (2018). This intuition suggests the true elasticities in the Diez, Leigh, and Tambunlertchai (2018) approach are also decreasing, but we aren’t allowing their measurement to adjust accordingly. Properly accounting for these costs may give you a much flatter markup trend by increasing the early estimates (possibly resolving the puzzle of why average markups are below 1) and decreasing the later estimates. 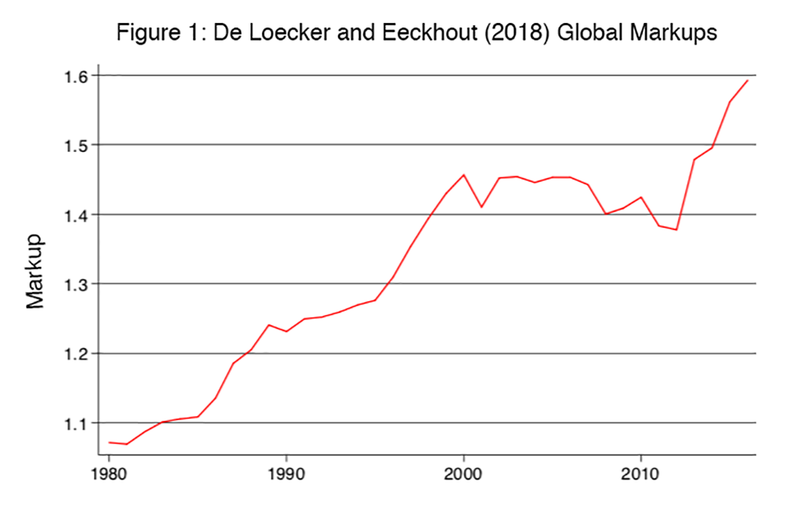 The profits implied by De Loecker and Eeckhout (2017) exceed 80% of gross value added in 2014. These implied profits are implausibly high: so long as capital costs are non-negative, profits can’t exceed gross value added less compensation of employees. This bound implies that profits can’t exceed 42% of gross value added. If the De Loecker and Eeckhout markups were representative of the overall US economy, Barkai’s back-of-the-envelope implies that 80 percent of GDP is going to economic rents, which leaves 20 percent for labor and capital. But labor alone is measured at over 40 percent. Of course, these estimates still rely on extrapolating public firms estimates to the overall economy. In my paper, I show that inference from public firm markups significantly overstates aggregate market power estimates, stressing that it’s important for future research to apply similar methods to administrative production datasets that include private firms. Overall, De Loecker and Eeckhout (2018) and Diez, Leigh, and Tambunlertchai (2018) offer an important yet flawed development in an exciting and emerging literature on competition in today’s economy. Going forward, we need to carefully measure all costs in production when inferring market power. Without better measurement, we risk severely overstating both the level and trend in market power. Of course, my comments are suggestive based on my work with US data, and it will take judicious empirical study to assess what’s quantitatively important globally.